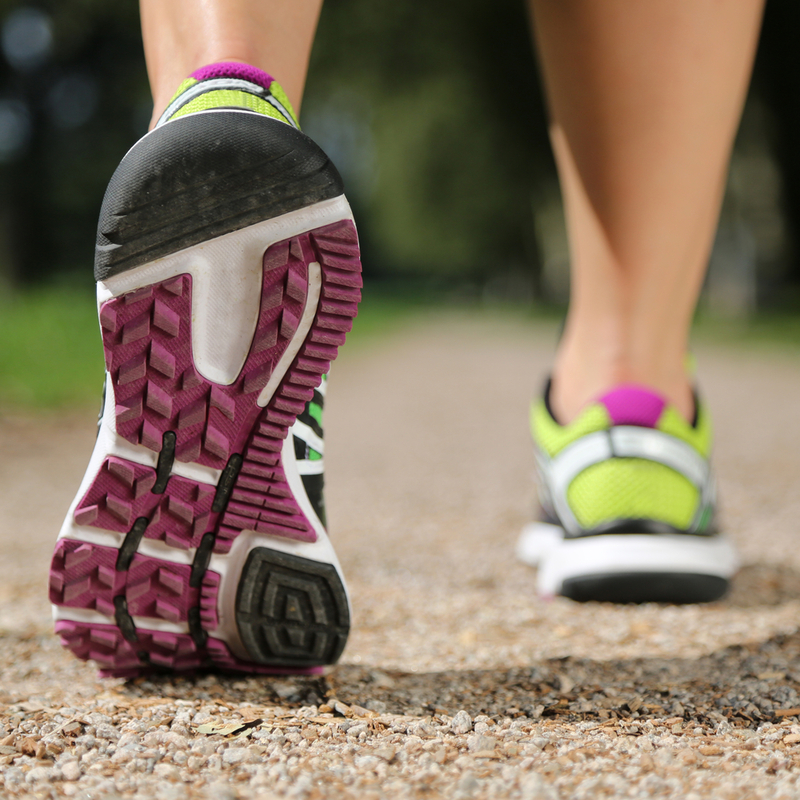 You don’t need a gym membership to lead a healthier life in the New Year. As your local REI Camping Store says, just hit the trails! Not only does trail running help you break a sweat but it also gives you a chance to enjoy nature. And when you’re ready to stock up on new running and sports equipment, REI will be there. Trail running is better than a treadmill. As you’re weaving through the landscape, you’re forced to look at the beauty around you. The terrain is also a motivator, coaching you to go the extra mile. To trail run safely, however, you’ll need sturdy shoes with grippy soles. Fortunately, you can find these at your local REI along with seasonal apparel and running accessories. Trade the Treadmill with Trail Running Gear at REI! The first week of 2017 is almost over, but it’s not too late to get a start on your New Year’s resolutions! Visit your local outdoor equipment store today to shop their wide selection of trail running gear.